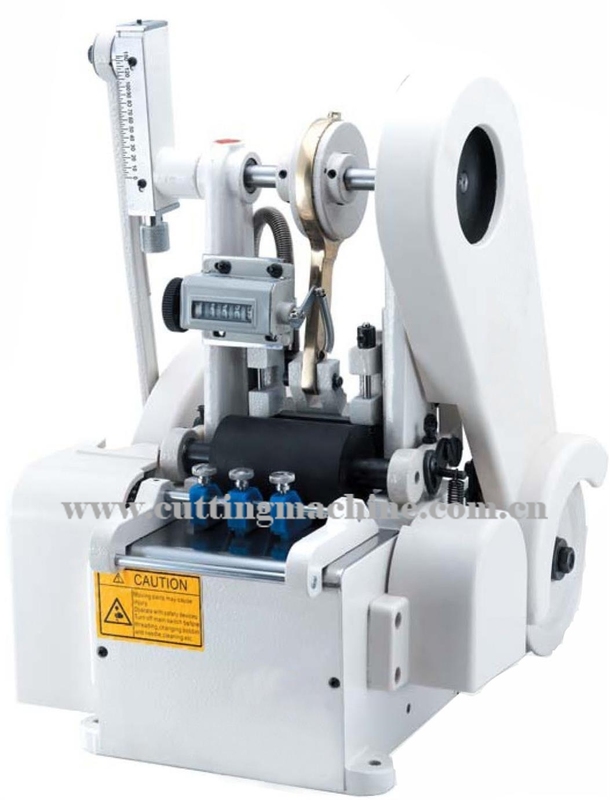 Details: It is a mechanical tape cutting machine. for clothing production lines with soft materials, electrical equipment assembly industries. 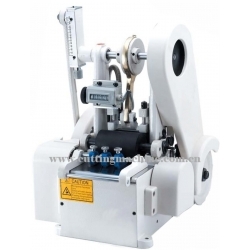 Feeding length can be freely adjusted, it has the counting function with automatic feed, automatically heat-sealing for nylon materials, woven label is cut neatly without fraying but not for heavy materials higher efficiency, low noise, small size and light weight, easy to operate, and so on.